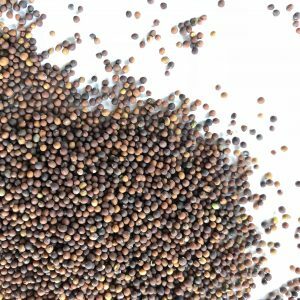 We all know what Chickpeas are, although these are very different from the soft, tasteless canned chickpeas many people are used to. 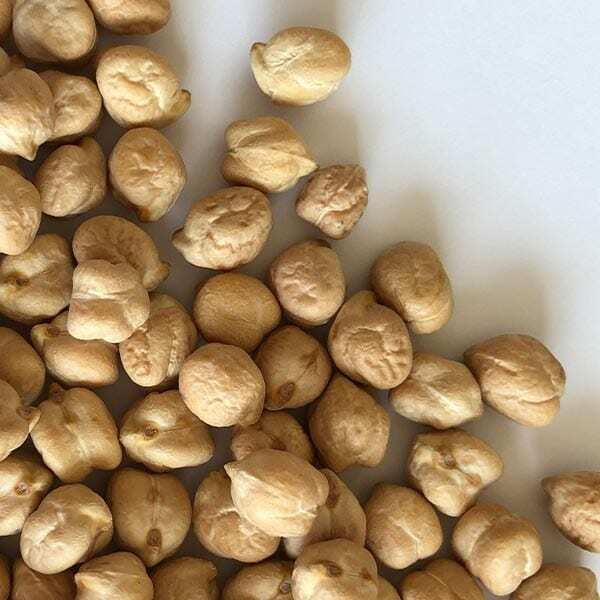 Sprouted Chickpeas are a rich source of isoflavones that contain plant oestrogen. Crunchy, juicy and fresh, they work with so many recipes. Delicious roasted with chilli and salt, thrown into a blender with lemon and garlic for raw hummus in 2 minutes, or whizzed up with some herbs to make falafels. Great to add some crunch to curries and stir fries, they are also very satisfying and fill you up easily.